Home	→ Blog → HAIR CARE → Hair Keratin Treatment Is Not Rocket Science! Learn Them Now! Girls are now paying more attention to their hair. Hair keratin treatment is a process that helps you to gain healthy and beautiful hair. Long, luscious, and shiny hair is what every girl always dreams of having. 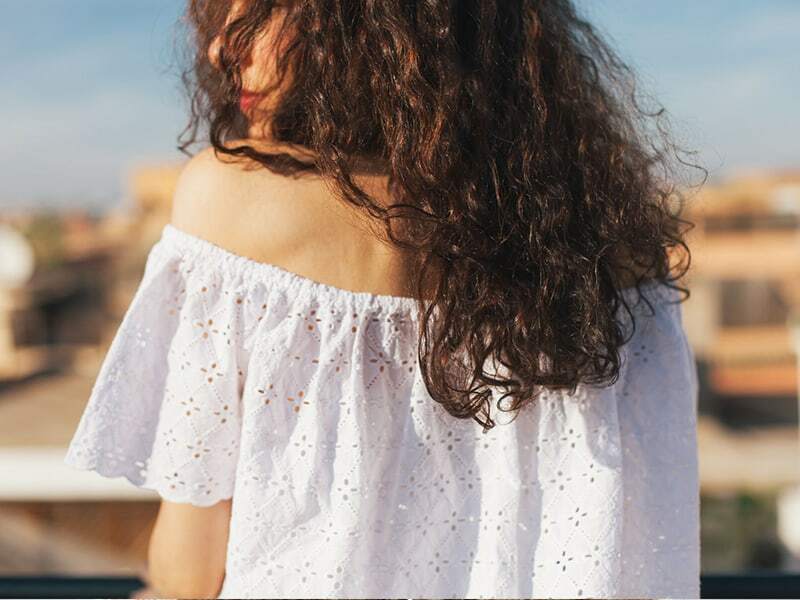 All these beautiful hair features can vanish easily if being exposed too much to pollution, toxic chemicals contained in hair products, and heat styling method. Besides, the more keratin you lose, the more damaged your hair becomes. We have got used to oiling and conditioning to treat our frizz and dull-looking hair for years. However, it’s not the case anymore when hair keratin treatment has stepped into the game and became more popular than ever. If you are a rookie on this feel, things may get confusing at first with hundreds of unnamed questions – what does keratin mean? How long does the treatment last? How to carry out the process? On and on. Mysteries are surrounding this treatment and Layla Hair has come up with a useful hair keratin treatment review to explain everything in details. What should I know about hair keratin treatment? 1 What should I know about hair keratin treatment? 2 How to perform a hair keratin treatment? 3 What is the best hair type for a keratin treatment? 4 Is hair keratin treatment at home possible? 7 Should I go for a hair keratin treatment? Hair keratin treatment refers to a type of hair treatment using chemicals to regain the hair’s elasticity and health. In other words, the long-lost keratin “friend” will find its way back to your hair through an artificial method called keratin. The method does its magic by making the hair become gorgeous than ever and getting rid of unwanted frizz and curls. This is the best way to get the burden of maintaining straight hair off your chest. Once you choose keratin treatment, you can expect straight, luscious, and frizz-free hair in 3 to 4 months. You can expect to say goodbye soon to the hair straightener. Note that keratin includes chemicals. Thus, you need to consult an expert before applying the method to avoid potential allergies. How to perform a hair keratin treatment? The treatment is a process that focuses on creating a link between keratin and hair. The hairstylist will use a flat iron for the sealing stage. The heat from the iron stimulates the mixture and makes it work on straight hair. A hair keratin treatment also consists of other chemicals because, without them, it can’t work normally. The whole process can take up to 90 minutes or longer depending on the length of your hair. After the sealing process, resist washing your hair for about 4 days. The mixture needs time to penetrate the hair. What is the best hair type for a keratin treatment? Although the keratin treatment is popular these days, it’s not a one-size-fits-all process. Most girls have no clue about this and receive nothing except a waste of money and time. No matter what type of keratin treatments you’re using, the most crucial step is to determine your hair type and its compatible keratin. To get the best result, you should have curly and frizzy hair textures. Those who have naturally straight hair had better avoid applying this method. Is hair keratin treatment at home possible? 100% Yes! 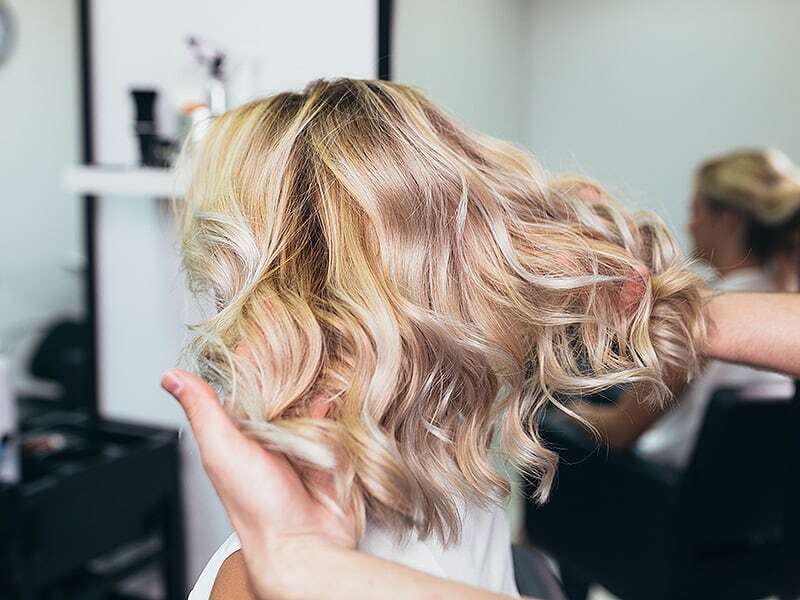 As women become more modern and fashionable, they can do just everything at home and hair keratin treatment is no exception. But we don’t encourage you to carry out this process at home every time, especially beginners. It’s advisable to consult a professional and reputable hair salon in advance. Because there are things that only hair experts are familiar with and able to advise you, for example, the type of keratin and its quality. Can’t make regular visits to hair salons? 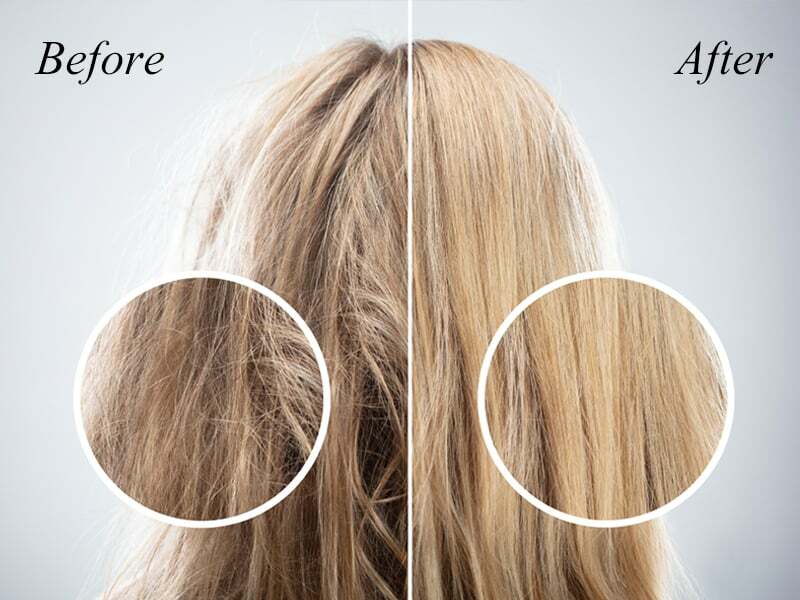 No worries because at-home keratin treatments will give your hair a stronger, healthier, and shinier look. Let’s have a look at the best hair keratin treatment products 2019 to fight against annoying frizz and curls. 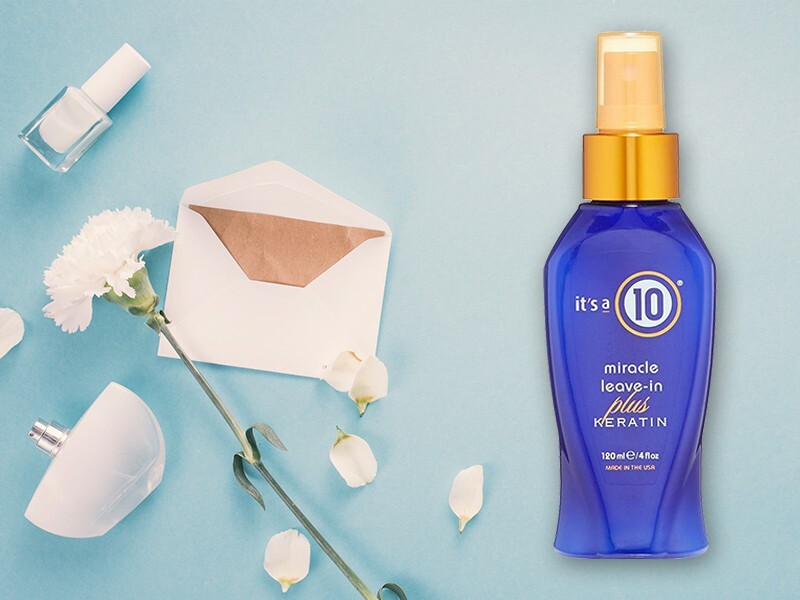 When it comes to a quick fix, there are hardly any products that can’t beat the 10 Miracle. It’s a great “companion” of at-home keratin treatment to replace lost proteins and protect the hair against heat damages. You can wash and condition your hair as usual. Also, remember to spray all over the hair before brushing and styling it. Super easy and effective! The Hash’s pack is an ideal way for beginners to start in keratin treatments. 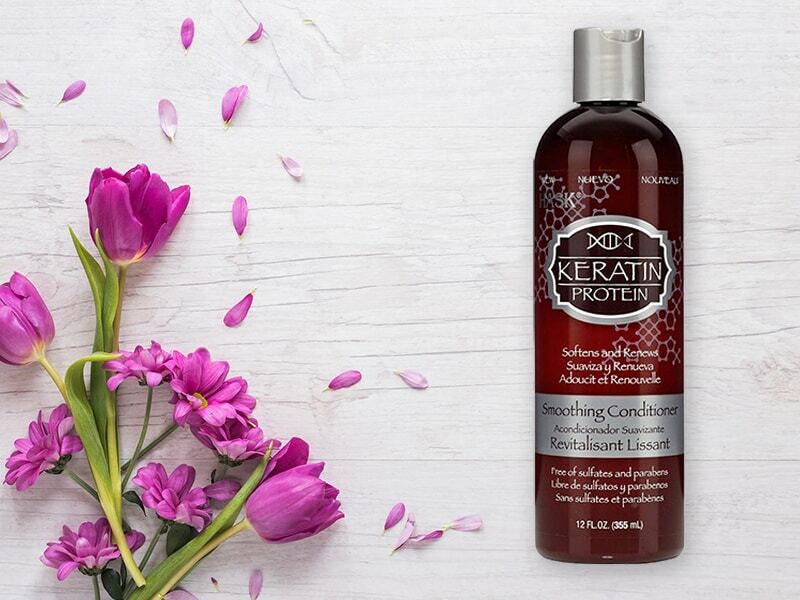 The conditioner includes keratin acids, collagen, rice extract, and coconut oil. These components work together to recover breakage, penetrate deeper, and protect strands from damage. Most of the keratin treatments require a time of up to several days to settle in. But this brand has done their research and come up with a useful treatment set. The highlight of the product is the breakthrough formula Inverto. It promises an almost immediate result and allows you to wash your hair right the next day (No need to wait for 3-4 days like standard keratin treatments). Are you experiencing dry hair, split ends, and breakages? 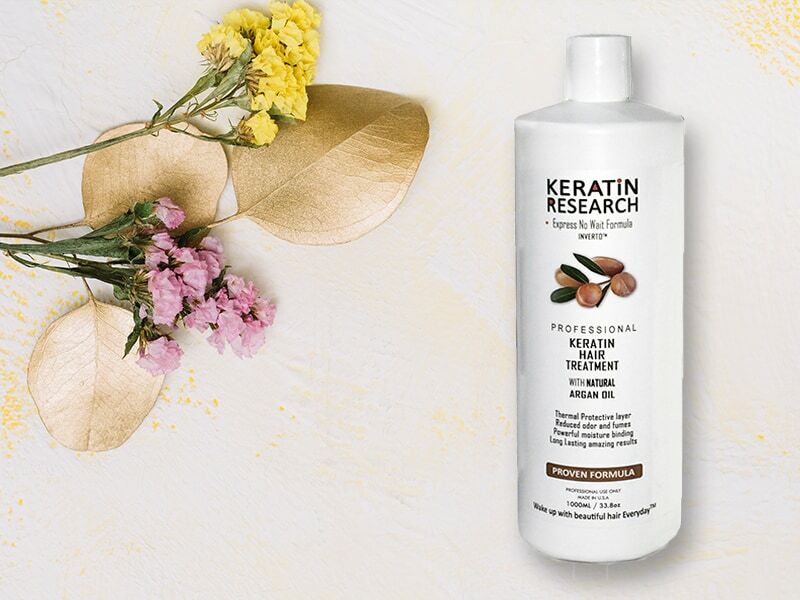 Keratin Research comes to the rescue with argan and coconut oil intensification, not to mention protein and acid complexes. All your problems will be solved in the blink of an eye. You will soon fall in love with this incredible smell! Paul Mitchell has succeeded in creating a product that offers intense treatment and keratin increase to transform the hair. Thanks to the power of awapuhi extract, this luxurious treatment is the “hero” of moisture and shiny hair strands. Before going to any beauty salon or do-it-yourself at home, it doesn’t harm anything to know about keratin hair treatment advantages disadvantages. Should I go for a hair keratin treatment? Hair keratin treatment is one of the most useful methods to regain your lost proteins. Especially, grown women should consider applying this treatment because the older they get, the more proteins they would lose. The most important thing is to put faith in a safe and approved keratin treatment to avoid any potential risks. For more advice on this method, please visit our website Layla Hair! We’re always happy to help!